Office Cleaning & Janitorial Services | Brentwood, CA | Smart Clean Building Maintenance, Inc.
Smart Clean Building Maintenance, Inc. has delivered professional janitorial services in Brentwood and surrounding areas since 2010. Whether you're business is located in Brentwood, San Jose or Oakland, CA, Smart Clean Building Maintenance, Inc. welcomes your call! We have delivered quality, punctual office cleaning, window cleaning, VCT floor stripping and waxing, and more for over 9 years. There are several commercial cleaning businesses in Brentwood. But here at Smart Clean Building Maintenance, Inc., we take pride in being the one that truly cares about your business. You need a trusted leader in Brentwood area janitorial services that shows up to scheduled meetings and appointments as required. One that is accessible when you need service. 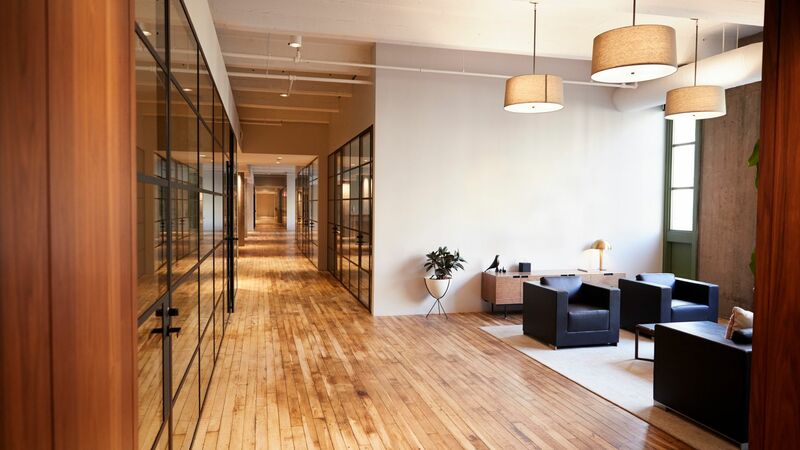 Your manager expects to find your office ready, fresh, and clean to greet employees and customers. 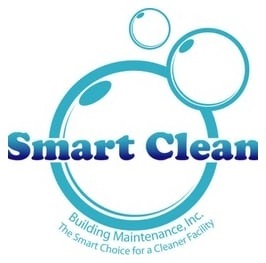 Smart Clean Building Maintenance, Inc. can be that for you and welcomes your Brentwood area business. Brentwood Commercial Carpet Cleaner: Make those carpet spots and stains disappear. Smart Clean Building Maintenance, Inc. will leave your Brentwood commercial carpet fresh, vibrant, and odor free. Preserve your flooring investment with periodic commercial maintenance. Brentwood Window Washing: Outsides, insides, screens and sills are cleaned when Smart Clean Building Maintenance, Inc. does your window cleaning in Brentwood. Brentwood Floor Cleaning: Smart Clean Building Maintenance, Inc. is able to manage all of your floor cleaning requirements including stripping and waxing, scrubbing, and mopping. 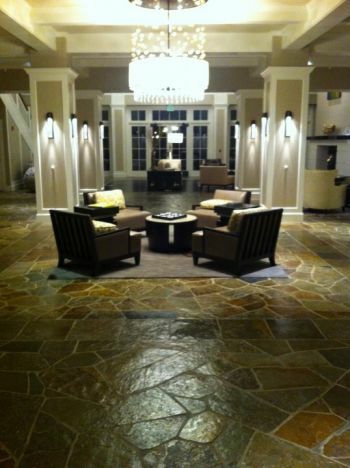 We are skilled with all kinds of floors including stone, VCT, carpet, and ceramic tile. Ring us at anytime: days, weeknights, and weekends for commercial cleaning service in the Brentwood CA area.